Stars perform theatrical scenes onstage at Lights, Camera, WriteGirl! Teen girls declare their place at reading of "YOU ARE HERE: A WriteGirl Journey"
Teen Girls Learn How to Find Their Futures in a Changing Media Environment. Stories Come Alive at 12th Annual WriteGirl Performance Workshop. Write On! 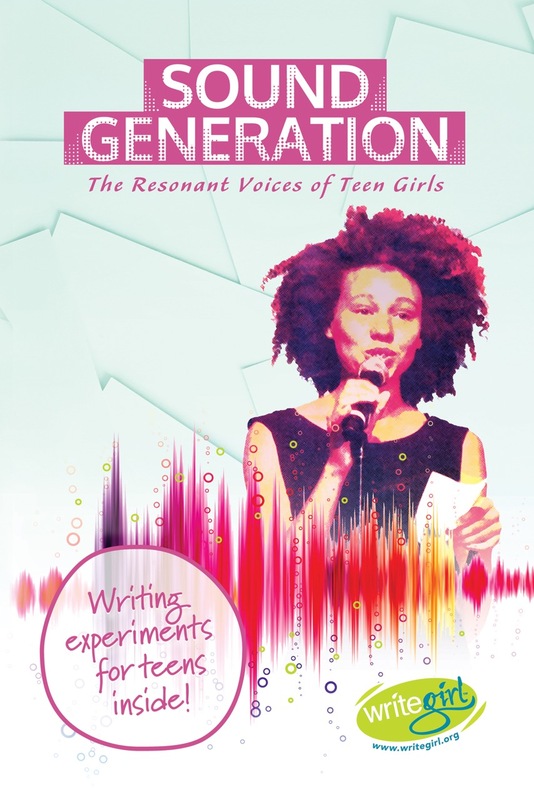 Campaign Delivers Personalized Writing From WriteGirl Teens. Los Angeles Teens Learn Screenwriting From Industry Pros at WriteGirl Workshop Hosted at the Linwood Dunn Theater on May 18th. WriteGirl Workshop Hosted at The Petersen Automotive Museum on April 6th. Hosted at Walt Disney Concert Hall by The Music Center Education Program. Annual Gala Fundraiser at The Eli & Edythe Broad Stage. For answers to specific questions or to set up an interview with a WriteGirl spokesperson, please contact Katie Geyer, WriteGirl Managing Director, at katie.geyer@writegirl.org or 213-253-2655. Please select which email list to be included in. Select One Press Release email Newsletter Both!